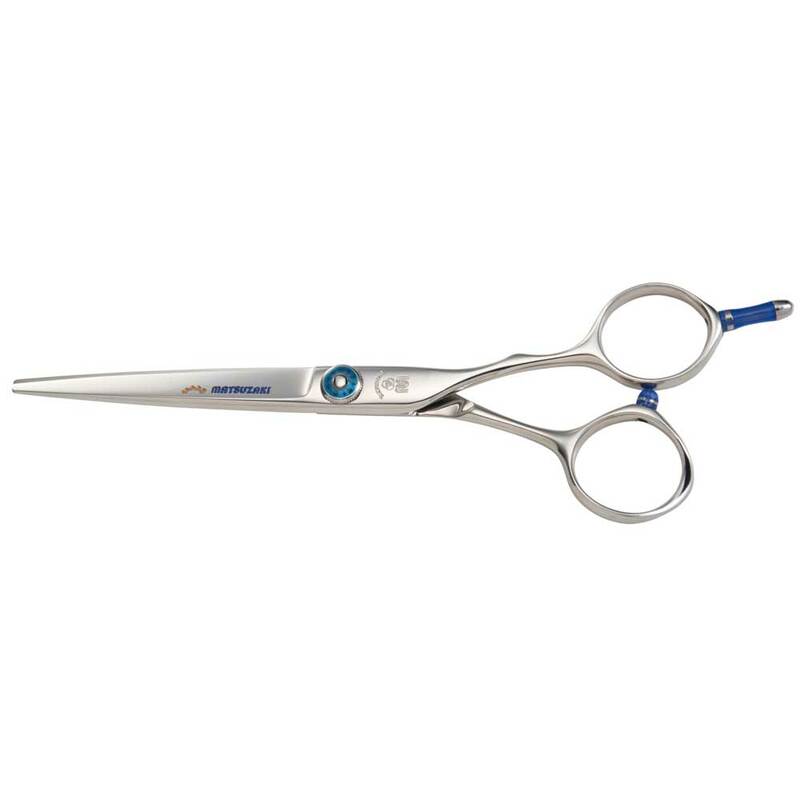 This model is designed with superior materials allowing outstanding performance. 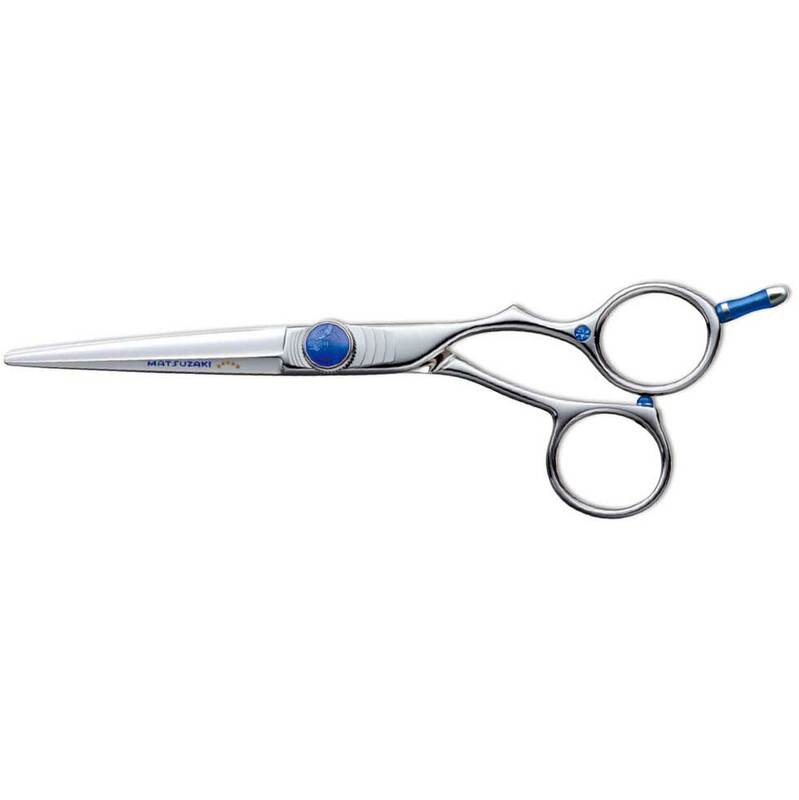 It is made of Cobalt Alloy Steel and has four plate springs located under the crimson color Shippo nut in order absorb and lighten the shock to the hands during cutting. 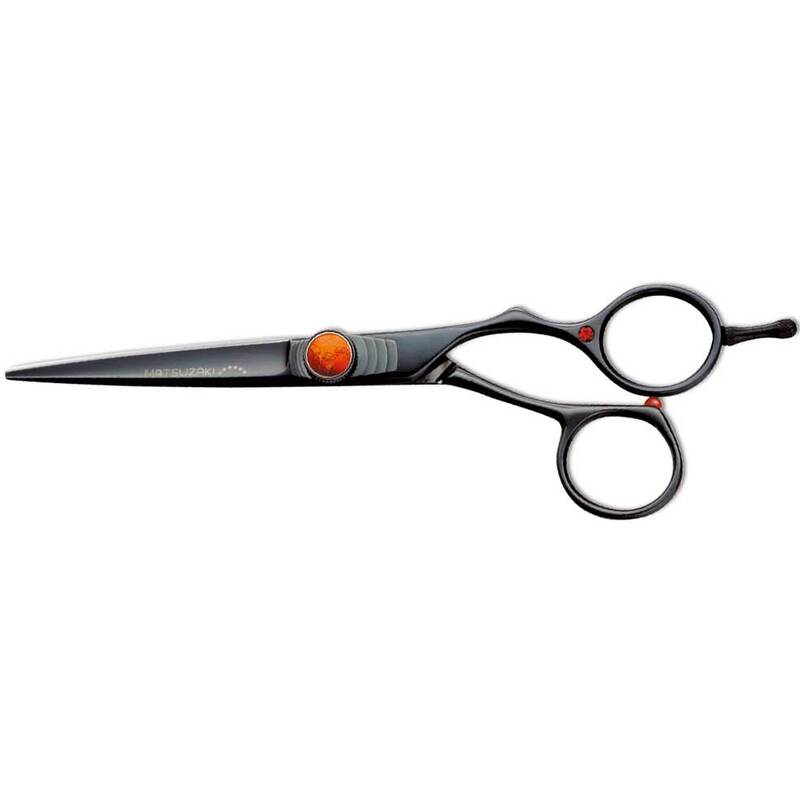 This model has an offset crane handle providing a comfortable cutting position. 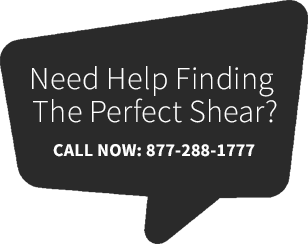 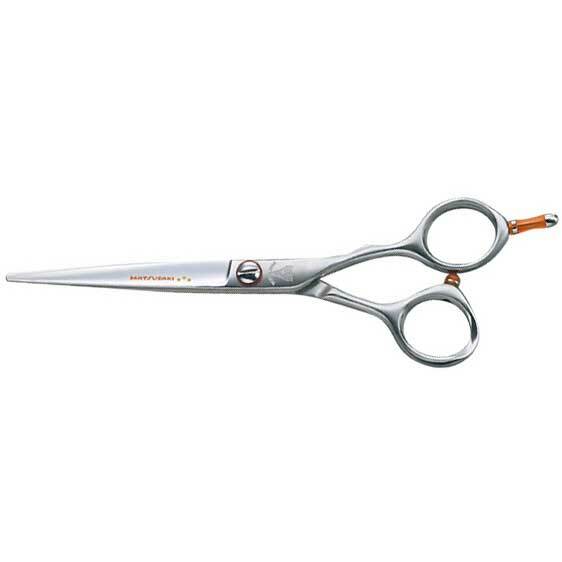 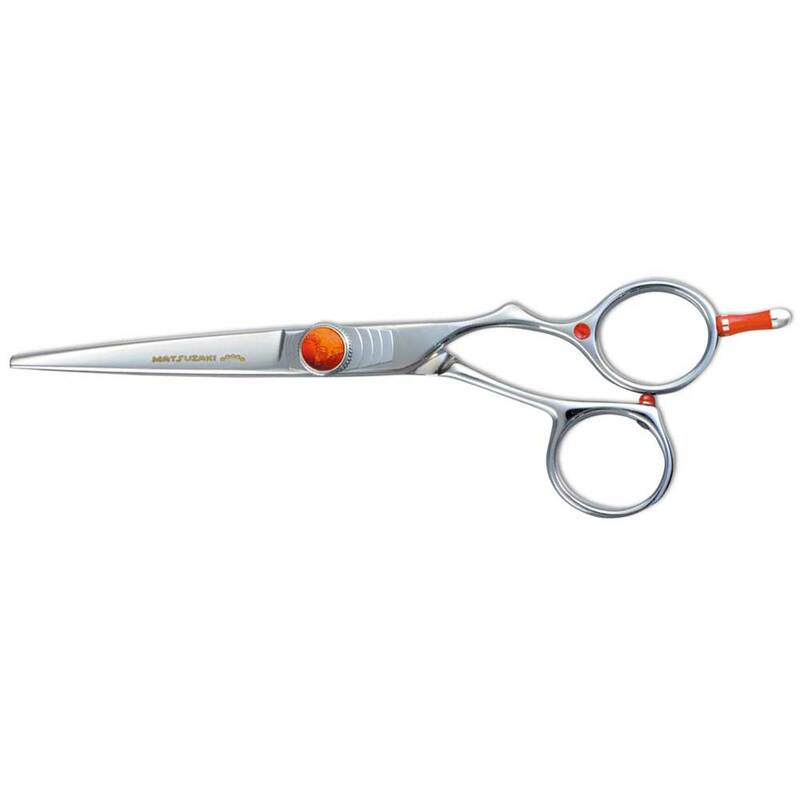 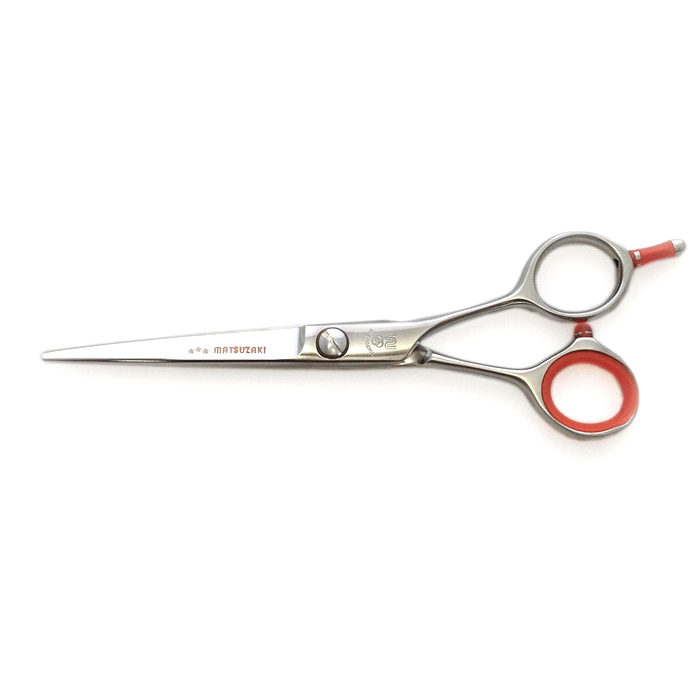 Considered one of Matsuzaki's most popular chic and high grade cutting shears available.